I loved Miniworld so much that I decided to create a separate post which is dedicated to the videos I shot there. I have already written about Rotterdam & Miniworld, but I felt I should not cram all the videos in those posts. There are already many photos there in the posts & this is why I am writing this post which contains the videos I shot from my Sony WX300 (No DSLR, yet!). You will also see mini Kinderdijk in the videos. 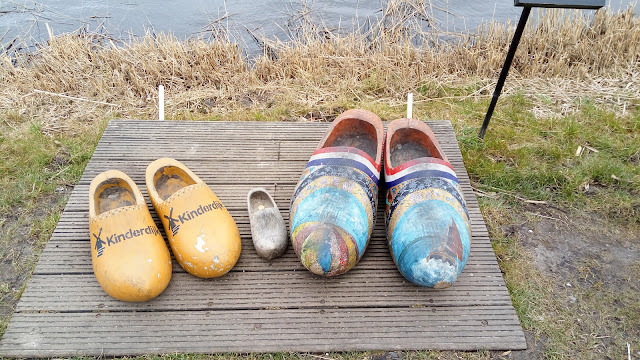 To read about Kinderdijk & see the photos, below is the detailed post. I was in The Netherlands a few days ago & I had decided to explore it a bit more than what I did during my first trip (where I only visited Hilversum & Amsterdam). So, I went to see Kinderdijk, Rotterdam & Utrecht. Kinderdijk was the first place on this trip (officially I was in Hilversum) & the trip began on 10th of March 2018. Kinderdijk is one of the most famous & well known Dutch tourist sites. The group of old windmills is probably one of its kind & one doesn't get to see it anywhere else in the world. This is a prime example of Dutch water management & explains how Holland manages to keep itself dry despite being below the sea-level.